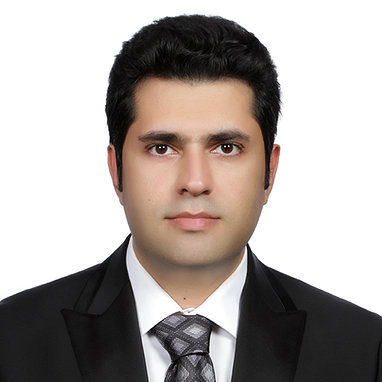 Mr. Nozari is pursuing his PhD in the Department of Civil and Environmental Engineering at Colorado State University. His main focus of research is on surface water-groundwater coupled models (SWAT-MODFLOW). SWAT and MODFLOW models are linked to obtain a comprehensive hydrologic model that makes it possible to predict groundwater head values spatially and temporally under different scenarios. Currently, he is applying this research to watersheds located in central parts of the Ogallala aquifer (Republican River Basin and southwestern Kansas).